Taking the best of their experience of over 10 years working with premium forges in Lonquan and using this wealth of knowledge, Ronin Katana branched out to revolutionize the medieval European sword market with historically plausible, sharp and fully functional blades made to suit the owners own personal taste - and brought to market at INCREDIBLE prices.. 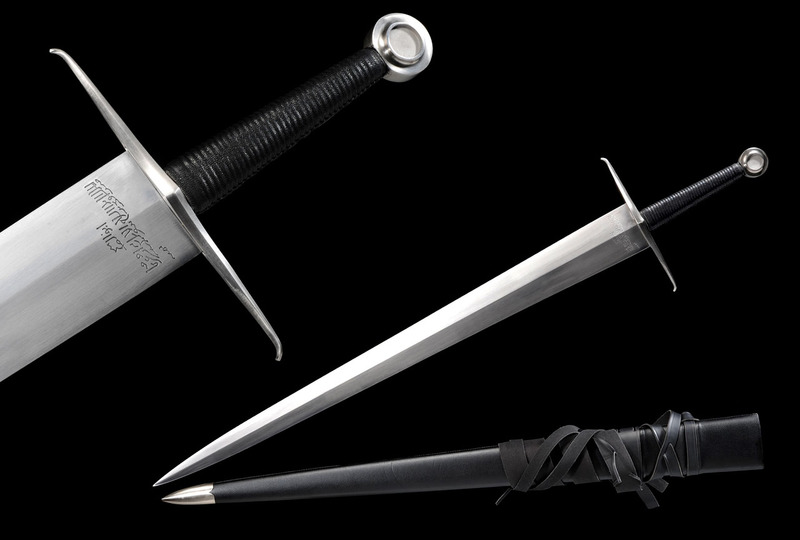 Shipping to the USA (including Hawaii and Alaska) is a flat rate of $15 for up to 2 swords in a single order. 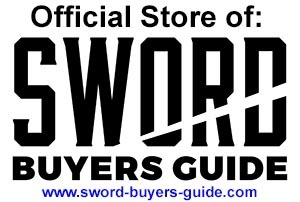 Get FREE SHIPPING if you order 3 or more swords at the same time! 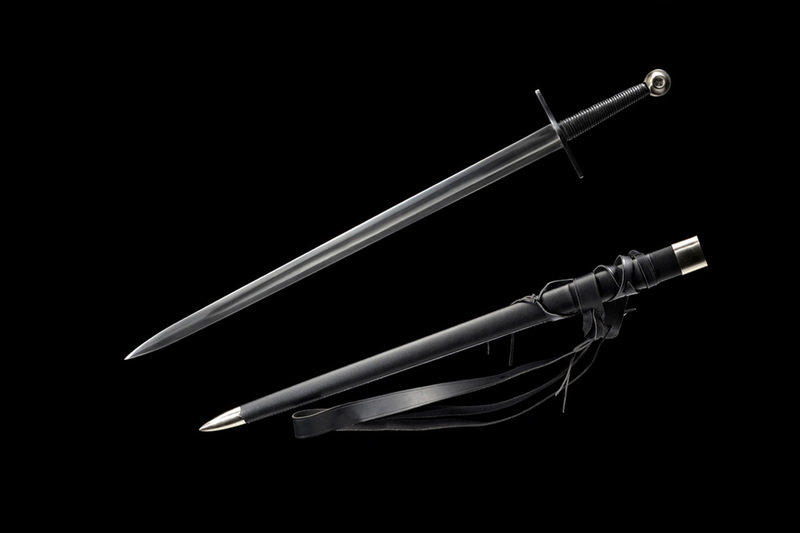 Swords shipped by USPS (United States Postal Services) from the Ronin Katana warehouse in Texas.